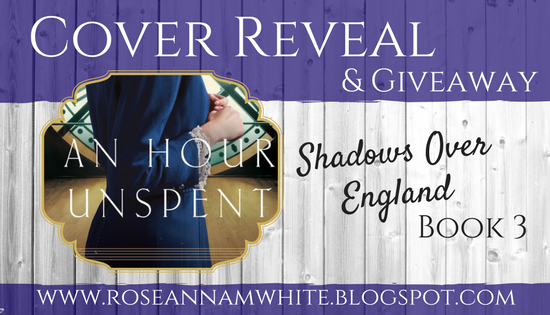 I’m excited to reveal the lovely cover of Book 3 in Roseanna M. White’s Shadows Over England series, An Hour Unspent, and share a giveaway to celebrate! I love this series and am eager to read Evelina’s story! 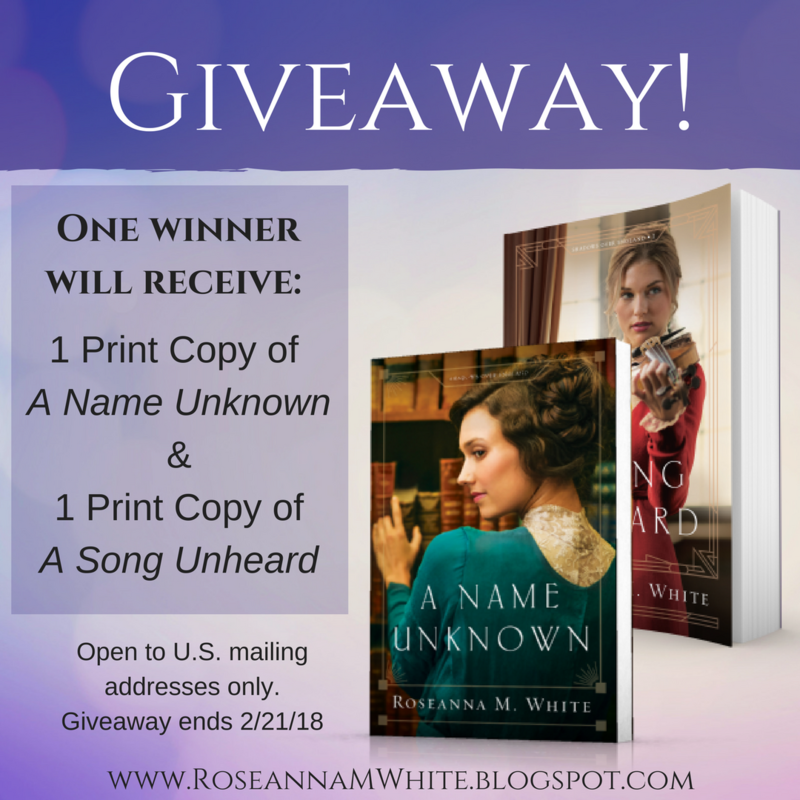 Enter the giveaway via Rafflecopter HERE. 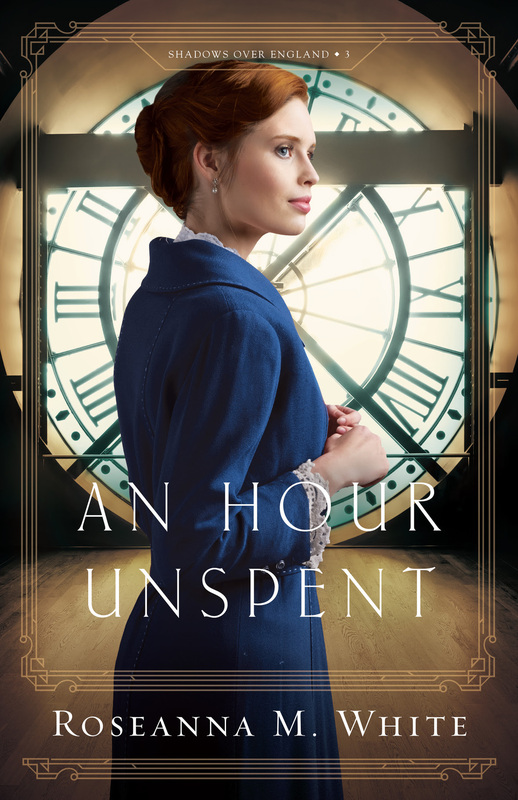 What do you think about the cover of An Hour Unspent?